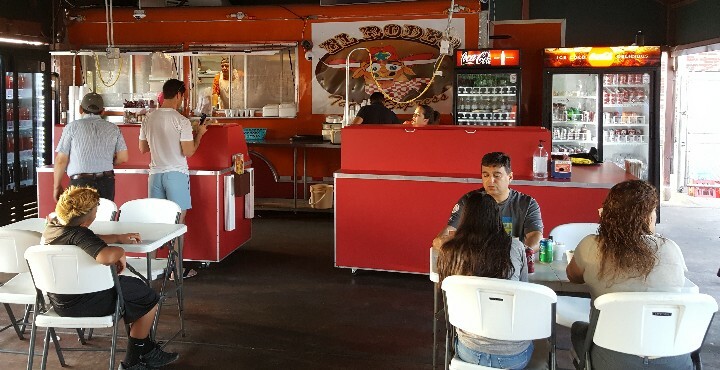 El Rodeo Taco Express is a Mexican family taqueria where you can find authentic Mexican food and a Tex-Mex mix with roots in Monterrey, Nuevo Leon, Mexico. 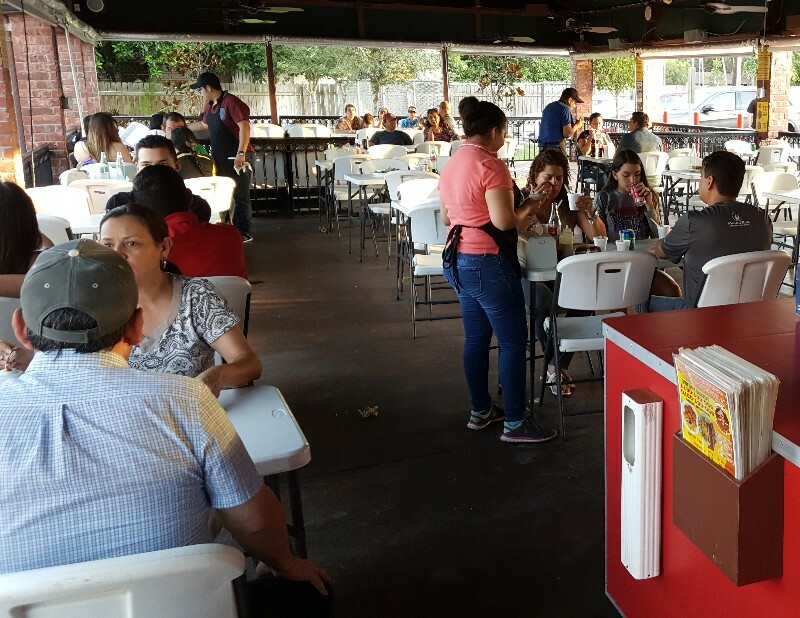 Enjoy our open dining area with your family and friends. 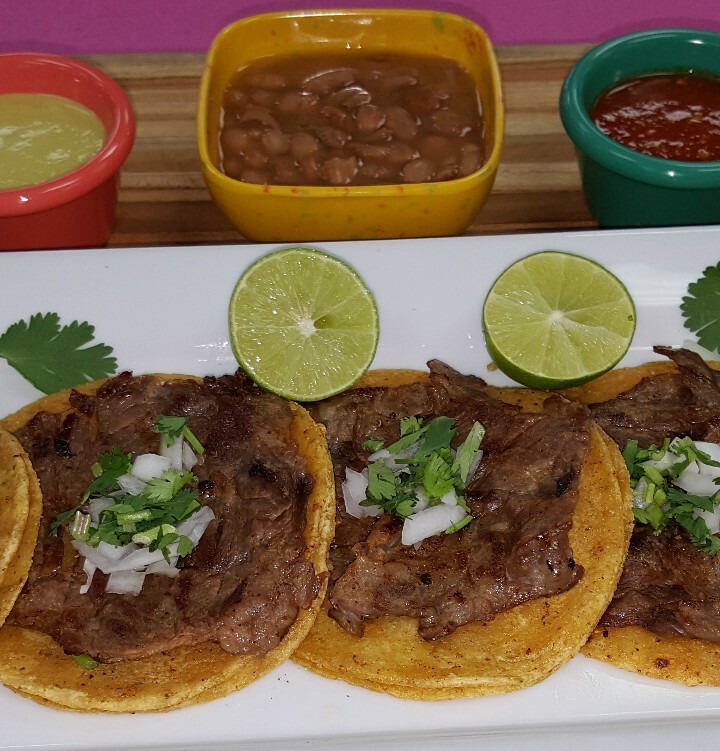 We at El Rodeo Taco Express, our mission is to satisfy our customers and create a friendly atmosphere; the perfect experience for the family. 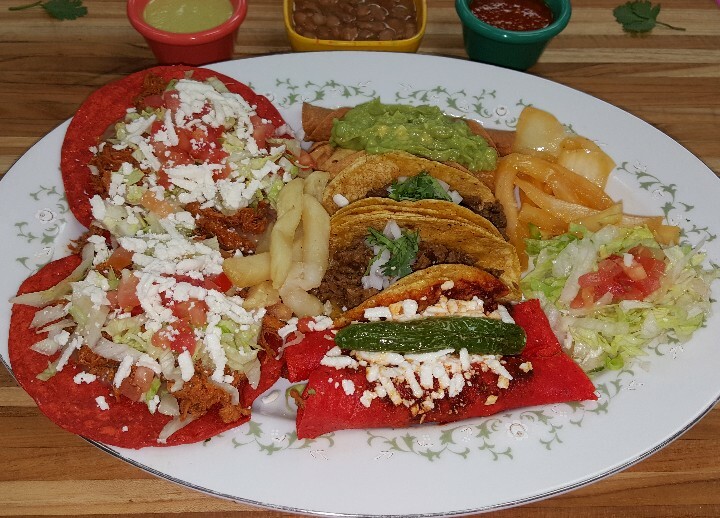 Whether you order to go or dine in with our friendly staff, enjoy our background music and watch your favorite game on our big screen televisions while you dine with us. Our qualified staff are ready to take your order with our state of the art ordering system.